Susan’s Healing Services for People Support Your Health & Well-Being at Every Level. Susan offers a variety of healing services for people. As a alternative healing practitioner, she understands that you are a gloriously complex being and that the health you enjoy has roots at the physical, emotional, mental, and spiritual level. She also feels the same is true for the dis-ease that may trouble you. Susan’s herbal counseling, energy healing, and intuitive work addresses your needs at all of these levels so that your body, your spirit, your soul can heal itself. Though she offers distinct services – Intuitive Counseling, Reiki, and Herbal Counseling – Susan often combines modalities within a session to best support you on your healing journey. Learn how you can support your health and happiness. Consider the body-mind-spirit dimensions of healing for yourself. When you’re troubled by your past, dissatisfied with your daily life, or unsure how to manifest the future you want, Intuitive Counseling is exactly what you’re looking for. An Intuitive Counselor like Susan draws from soul-level resources and offers holistic support to truly understand and solve your problems. Not only does she receive intuitive “hits” and psychic insights, she also offers you healing and energy balancing to enable you to make positive changes in your life. Learn more about how Intuitive Counseling helps you dissolve negative patterns and fulfill your life’s purpose. Reiki is a form of energy medicine that works with the body’s natural energy field to stimulate your inherent ability to heal. Disruptions or imbalances in life force energy lead to illness or dis-ease. Reiki addresses energetic blocks and disturbances at the physical, emotional, mental, and spiritual levels and prepares you to enjoy optimal well-being. Gentle and non-invasive, Reiki helps relieve stress and anxiety. It also alleviates physical pain and emotional distress. People who suffer from chronic or acute illness or who are simply seeking to feel better in their daily lives trust Reiki as a complement to their typical medical care. Discover how Reiki can heal your life and set up a house call or a distance Reiki session. You’re looking for a gentle, effective way to improve your health. Enhance your body’s inherent ability to heal and regenerate by making herbal remedies part of your health routine. Herbalist Susan J. Squittieri’s herbal counseling sessions are educational opportunities that teach you about the herbs, herbal remedies, supplements, proper nutrition, and lifestyle changes that will help you achieve and maintain your wellness goals. 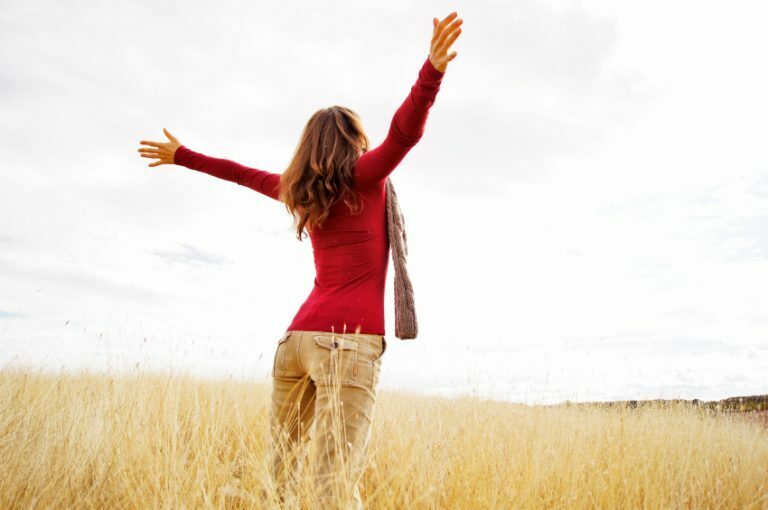 Learn more about how Herbal Counseling can guide you to experience greater vitality. Susan J. Squittieri of Two Bear Healing Arts, LLC is not a licensed veterinarian, physician or mental health counselor, and her services do not involve diagnosing, prognosticating, treatment, or prescribing for physical or mental dis-ease conditions. Susan is educated and certified in alternative health modalities that support the health and well-being for both animals and people. For the diagnosis or treatment of dis-ease, please consult a licensed medical professional or licensed veterinarian. Any information, communication, or consultations with Susan J. Squittieri or via the website twobearhealingarts.com are for educational, spiritual, and entertainment purposes only and no guarantees are implied or stated. Additionally, her services are not a substitute for medical, business, legal, financial, and or psychological advising. Susan accepts no responsibilities for any actions and or decisions a client chooses to make based on their consultation. Clients must be 18 years or older to book, receive and/or purchase a session or service.